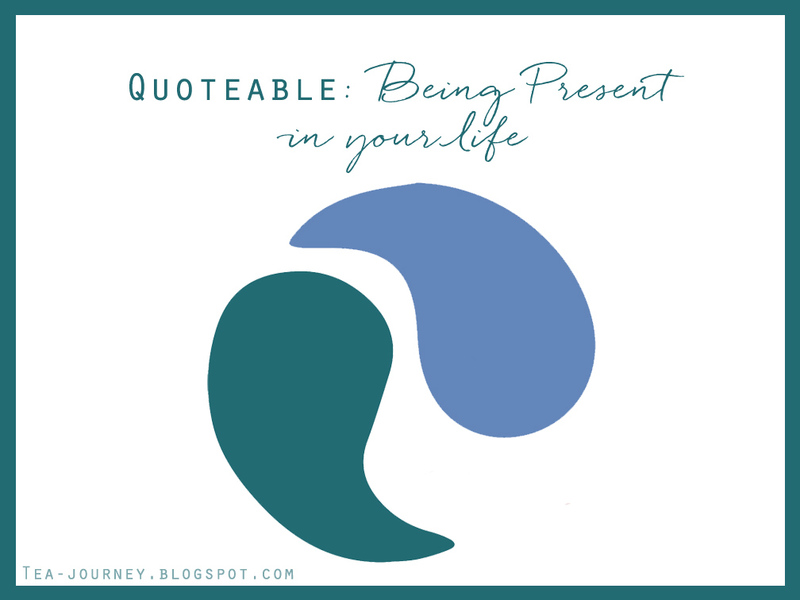 Quotable is a series of little life lessons that can be taken from quotes. Learn about little ways to improve your life, learn more about yourself and find balance. It is a great place to learn a bit about Dao and Zen, without all the jargon. More Quotable Life lessons can be found here. Every now and then we need a quote that inspires us to just be a better version of ourselves. It can give us new perspectives and perhaps even stimulate a larger change with in you. As today is Labor Day, a day where we gain appreciation for the work we do in the world, I picked a quote that felt right. Day after day working with our co-workers or family (if you work from home) certain emotions can pop up. They pop up when we are not living in the present. In that split moment that we let ourselves fall into thoughts that hurt us, whether we know it or not. You are not alone, I do this as well. It is learning and reteaching yourself to stay in the moment. when I let myself think of things from the past (regrets, pain, betrayal etc) it holds me there. The same goes for the other way, the future can be scary but it is not determined yet. Forgive yourself , its hard I know. Even I am working on forgiving my past and allowing the future to become the present by living in the moment. 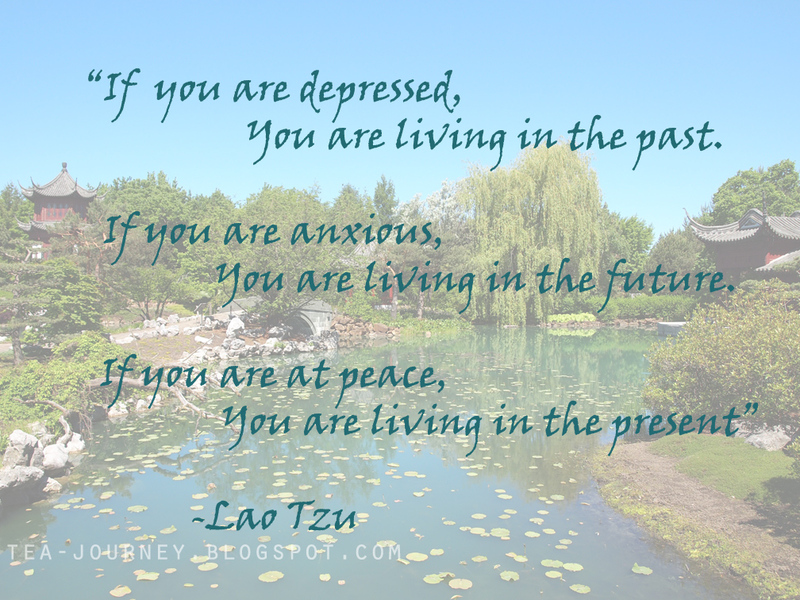 By living in the moment or present, you can begin the healing from a new direction. When you are at work next focus on the task at hand, not what you have to do when you get home. Enjoy working with customers or clients. Laugh often and be free. You will be thankful for this advice as you can enjoy the small things in life and not let small things like drama get in the way of your happiness.